Pediatric occupational therapist and mother Angela Hanscom has seen some alarming trends among kids today: an inability to sit still, bad posture, increased falling, weakened immune systems, and a panoply of emotional issues including increased aggression and anxiety as well as trouble self-regulating. There’s also the “I’m bored, and I don’t know what to do” phenomenon that frustrates and flummoxes parents everywhere, especially since many kids today are surrounded by absurd amounts of toys. Hanscom, who also founded a nature-based developmental play program called TimberNook, has a ready and all-encompassing answer for these woes: active, outdoor free play. Lots of it, as in several hours every day. In her new book, Balanced and Barefoot: How Unrestricted Outdoor Play Makes for Strong, Confident, and Capable Children, Hanscom explains vividly why outdoor free play is so vital to motor and sensory development and outlines how nature is simultaneously calming, stimulating, and ultimately the best toy around. Years of practicing as a pediatric OT have made Hanscom a front-line observer of the effect of nature deprivation on kids, and also a believer in the power of inclusion of unrestricted outdoor play. Her experiences as a mom of two young girls and as a willing guinea pig, strengthen her arguments. After visiting one middle school classroom and sitting alongside the kids as they learned upwards of three hours straight with switching classes as their only activity, Hanscom had to excuse herself and realized a true conundrum in schools today: if [children] keep their body and head still, it reduces activation of the brain, making it harder to do what the teacher wants them to do: pay attention and learn. That wiggling and fidgeting is actually the children straining to use their resources to learn, and it usually only earns them a reprimand. All of this sitting and inactive learning comes with hefty costs: Hanscom comes to the conclusion (and data supports this) that kids today are objectively less balanced and strong than previous generations. They have less endurance and physical stamina during P.E. classes. Additionally, anecdotal evidence from long-time teachers include reports of children increasingly falling and having decreased coordination. Hanscom details how free play greatly benefits the mind-body connection. Even the seemingly mindless, giggle-inducing act of spinning in circles actually activates hair cells in the inner ear, sending messages through the spinal cord and helping maintain muscle tone and body posture. Who knew? Hanscom outlines why playing outside is crucial for all kids, especially for babies, who can greatly benefit from the break from strollers, bouncy seats, and other commonly used yet restrictive seating devices. 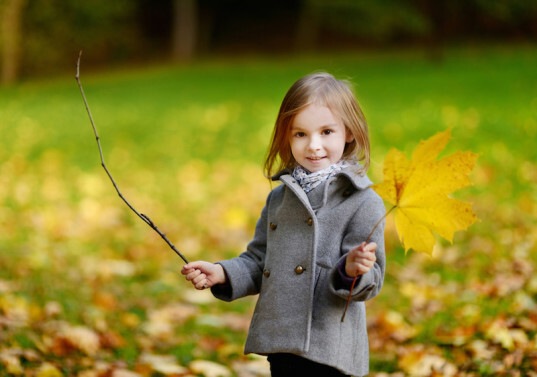 She explains why outdoor play in nature is preferable to the “safety-first” playgrounds of today and indoor play spaces, which admittedly can be sanity-savers during stretches of bad weather. Of course, there’s a whole chapter on recess, with Hanscom’s fascinating observation that it takes an average of 45 minutes for kids to decide who they are going to play with and what and how they are going to play. A recess of only 20-30 minutes means that kids don’t get the chance to delve into this deep play that engages their senses and bodies. 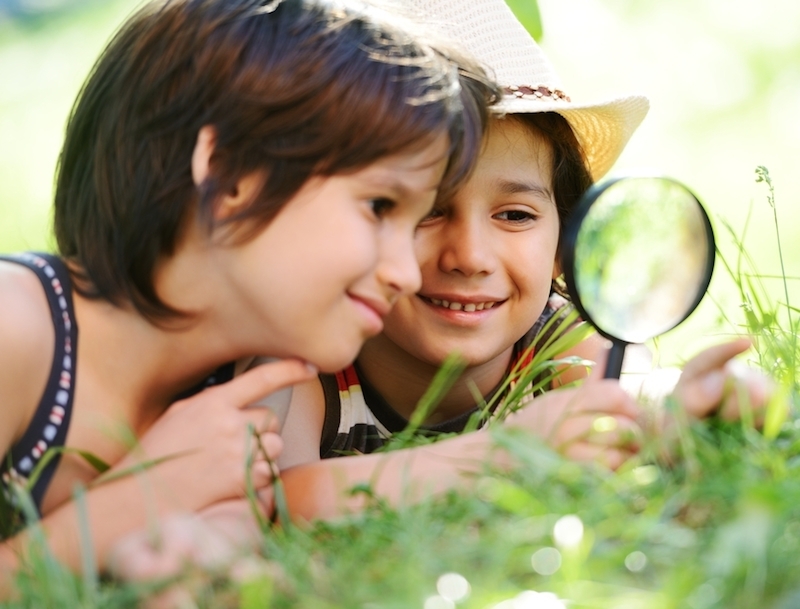 Hanscom offers multiple suggestions for how contact and experience can be extended for kids during the school day, whether bringing nature indoors by creating art spaces with natural materials and having an indoor garden or taking kids outside to journal. The push for outdoor free play makes complete sense: nature is a less stress, wide-open world of discovery. Unlike organized sports or prescribed play opportunities, there are endless variations on how games can be played, what “tools” or props can be used, and there’s just the right amount of risks and challenges and learning curves to help kids negotiate the surroundings (an example of Hanscom’s being the difference between a child walking across a smooth, predictable balance beam in gymnastics class vs. attempting to cross a log barefoot over a shallow stream). On a personal note, my kids attend a progressive school with a heavy educational component and several free play periods, both indoor and out, each day. Although we often play at the playground after school in not-freezing weather, I was dismayed to realize how little time (snow days aside), my kids were spending in nature during their hours after school and even on weekends, especially when I read Hanscom’s recommendation of upwards of three to four hours each day. Since reading her book, we have made an effort to venture to the playground more, encouraged the kids spend a little pre-dinner time in our backyard, and have gone on the longest hike we have ever attempted as a family. 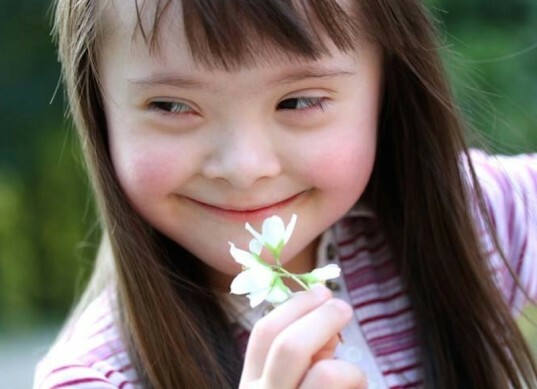 The result: they crave that outdoor play time and are much more willing and less likely to complain when I suggest it, sometimes even sacrificing their beloved scheduled screen time. Hanscom says, “In order for children to develop any skills of the mind or body, they must practice them daily, ideally through meaningful play experiences.” There’s never a better time to start encouraging and supporting kids in unrestricted outdoor play than right now. Pediatric occupational therapist and mother Angela Hanscom has seen some alarming trends among kids today: an inability to sit still, bad posture, increased falling, weakened immune systems, and a panoply of emotional issues including increased aggression and anxiety as well as trouble self-regulating. There's also the "I'm bored, and I don't know what to do" phenomenon that frustrates and flummoxes parents everywhere, especially since many kids today are surrounded by absurd amounts of toys. Hanscom, who also founded a nature-based developmental play program called TimberNook, has a ready and all-encompassing answer for these woes: active, outdoor free play. Lots of it, as in several hours every day. 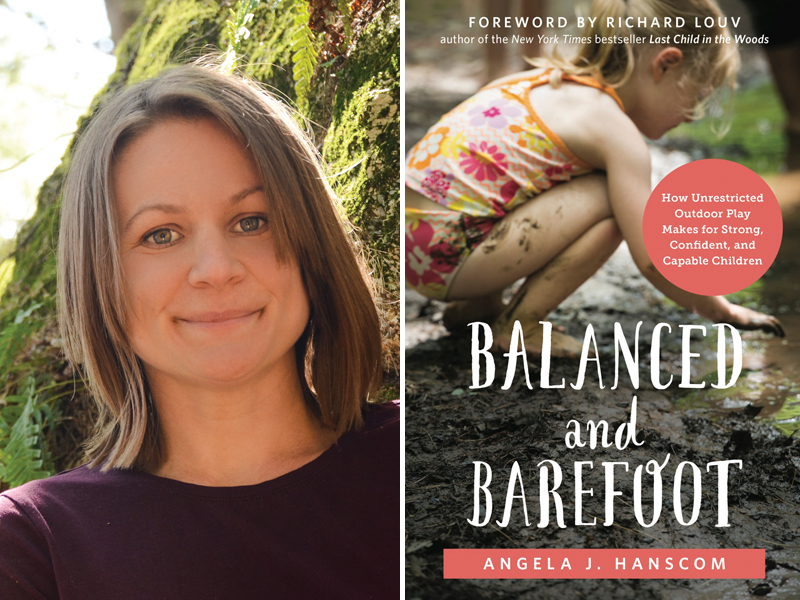 In her new book, Balanced and Barefoot: How Unrestricted Outdoor Play Makes for Strong, Confident, and Capable Children, Hanscom explains vividly why outdoor free play is so vital to motor and sensory development and outlines how nature is simultaneously calming, stimulating, and ultimately the best toy around.